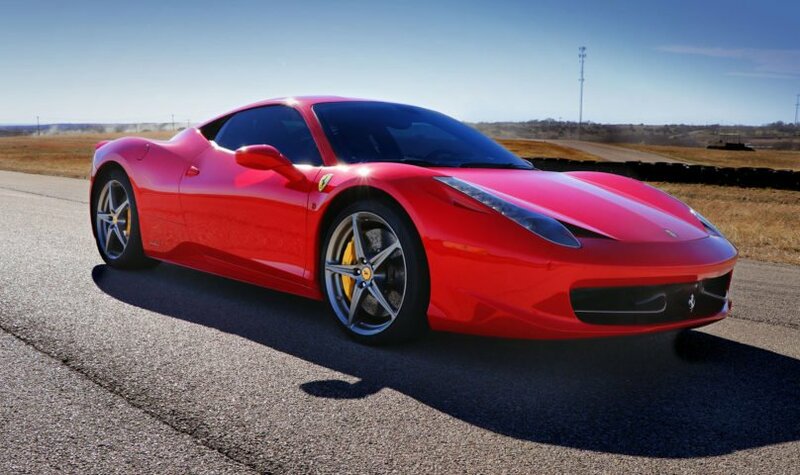 As the most extremely-focused Ferrari V8 sports car in history, the 458 Italia bristles with technical solutions that make it unique for owners seeking an even more extreme sports car. Innovations span the entire car. 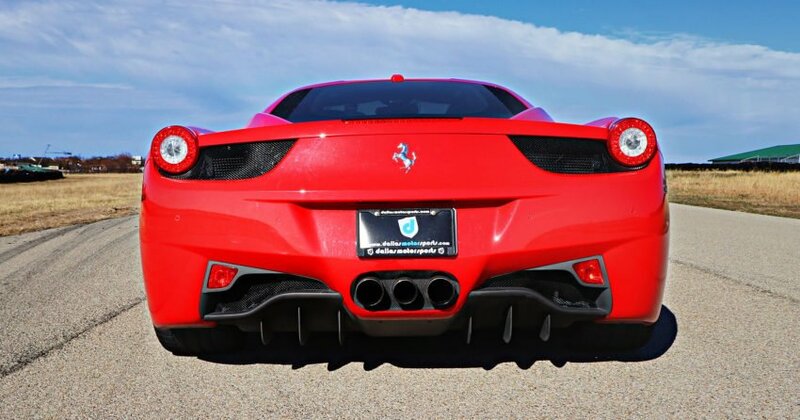 At 562hp, the Italia is a powerful and refined track car. 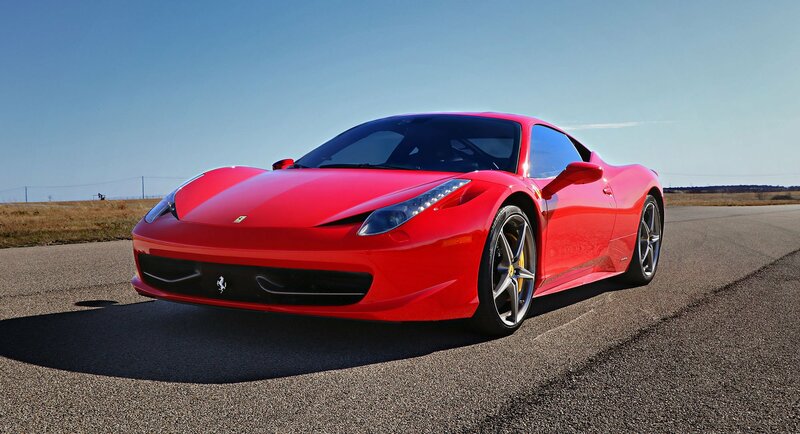 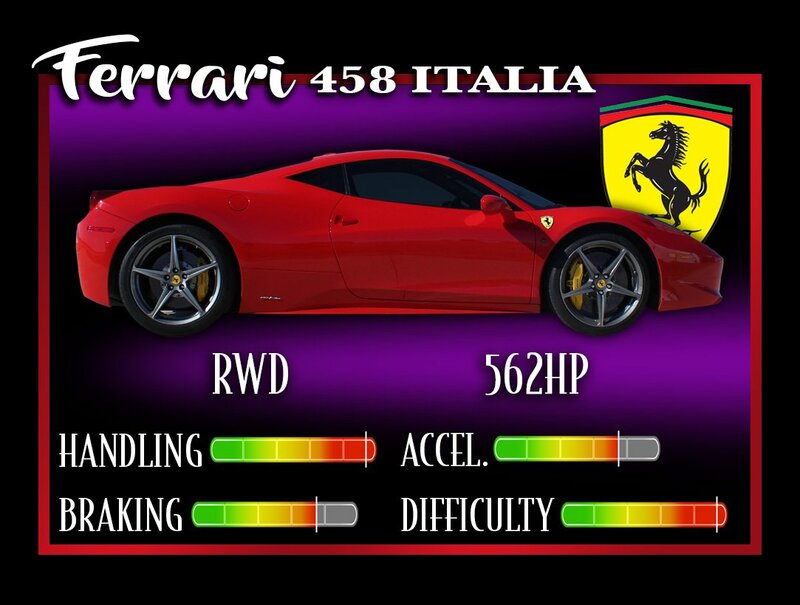 The Ferrari’s EXTREME sportiness has worldwide appeal.